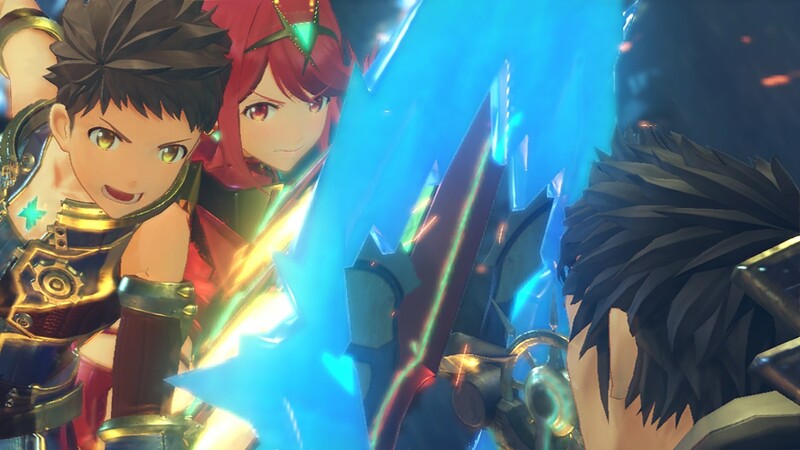 While a lot of you are skipping out on Xenoblade Chronicles 2 or have already finished it, Monolith Soft has been doing a low key excellent job of updating the game. They added countless quality of life changes into the mix as well as massive additions like a New Game Plus mode, and with massive patches come glitches. The studio has been swift to patch those as well, as version 1.3.1 was mostly just introduced this week to rectify a handful of problems that came in the last patch. They've also addressed a few oversights (there's a new NPC that lets you restore your money once in NG+ so you can buy the Abyss Vest at the start) and made room for the rest of the season pass in the main menu.